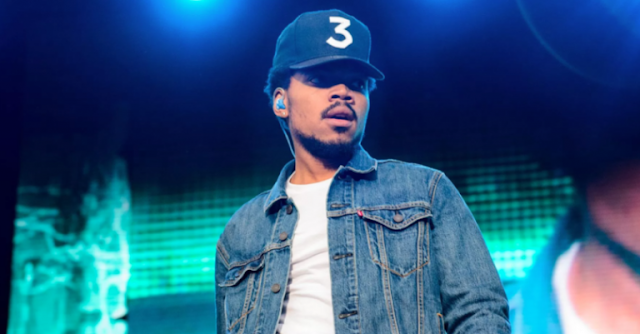 Chicago rapper, Chance the Rapper took to Twitter to announce he has just released 4 new songs on his website ChanceRaps.com. The short release includes the songs “65th & Ingleside,” “Work Out,” “I Might Need Security” and “Wala Cam”. View Chance’s breif announcement tweet, and listen to all of the new tracks below.